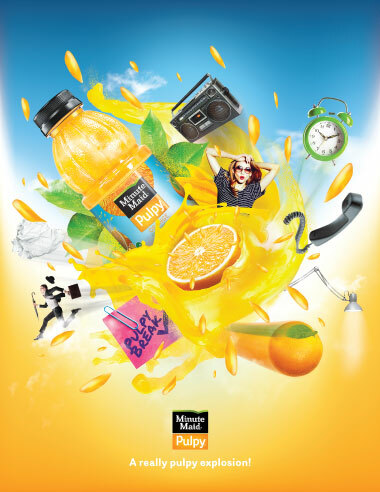 Since its arrival back in 2012, Minute Maid Pulpy has garnered a cult following in Puerto Rico. 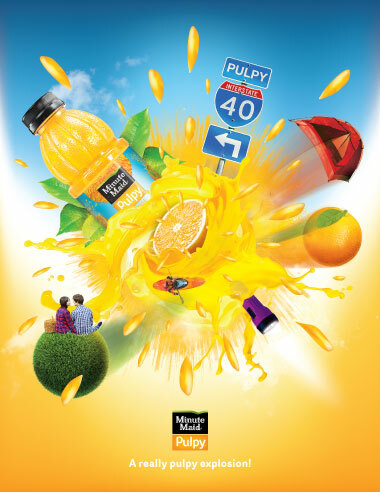 People love its flavor, its personality and, of course, its pulp! 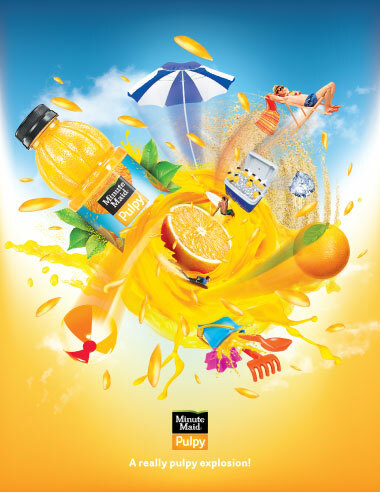 That is why we developed a campaign revolving around the experience of drinking Pulpy and how it made every day life activities such as taking a break or going to the beach, a much more fun and refreshing experience. 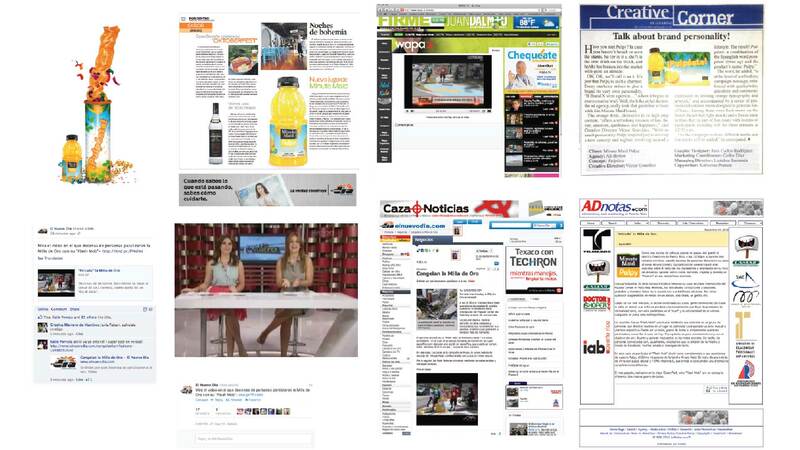 However, that spirit was not only present in print and point-of-purchase advertising. Promotional events were also organized and the ultimate goal was to have fun. We took over local beaches by bringing live music while promoters gave away the product and cool gimmicks. 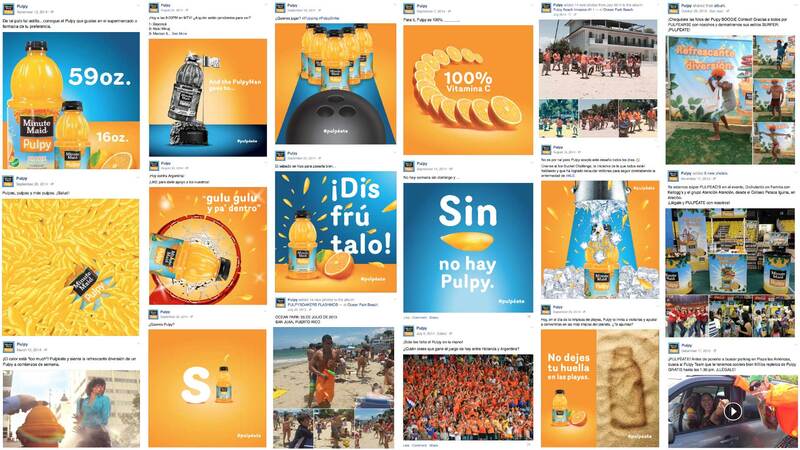 In short, an explosion of orange pulp took over Puerto Rico, and everyone enjoyed it!